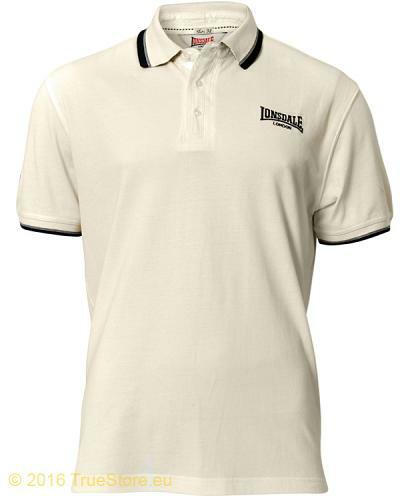 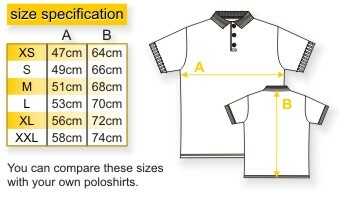 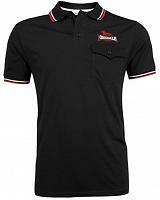 Classic Lonsdale slimfit poloshirt Uxbridge in ecru white with black tipped collar and cuffs. 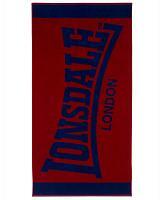 The Lonsdale chest logo emrbroidery also comes in black just like the embroidered Authentic Boxing back logo. 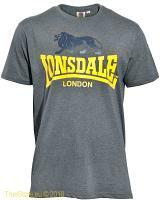 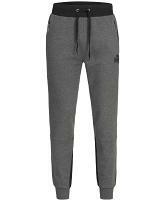 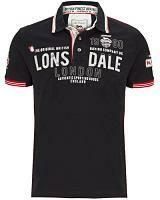 A small Lonsdale Union Jack logo embroidered at the right sleeves, completes the branding on Lonsdale Uxbridge. 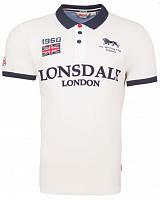 The collar, if turned up, comes with a ecru / black striped design. 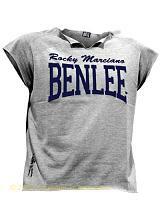 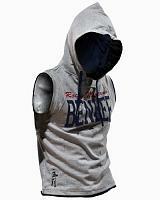 Available in ecru, in sizes S till XXXL.